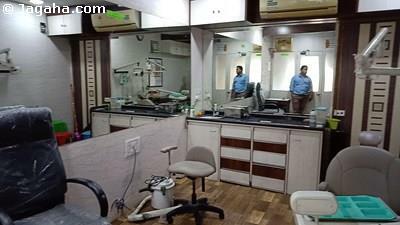 Looking for a commercial office in Borivali? 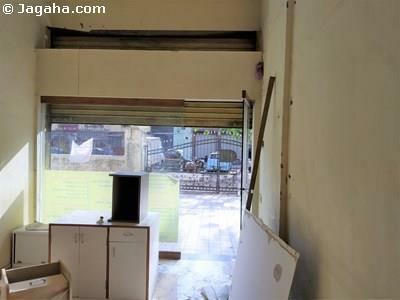 This property could be the best option for you as it is available for rent in Borivali East. 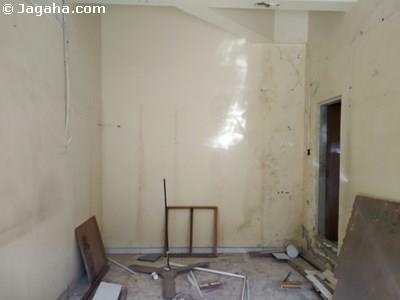 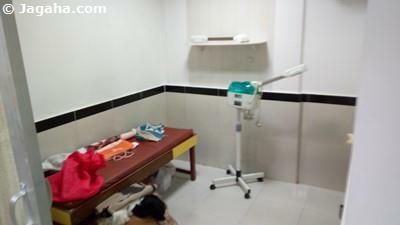 this property is located in a residential building and is fully furnished.